Valitettavasti tuo aika ei sovi minulle, Tammikuussa tuppaa olemaan aika kylymä näillä leveysasteilla Tarkoittanet heinäkuun ensimmäistä kuitenkin ... ? Aika klick bait otsikko. Luin heti ekana kun lähtö oli tammikuussa. Ja mikä ihme on neulasbaana? "most the tails in Lahemaa National Park http://loodusegakoos.ee/where-to-go/...-national-park are meant for walking. You can´t go there by bike. You have to lock Your bike." 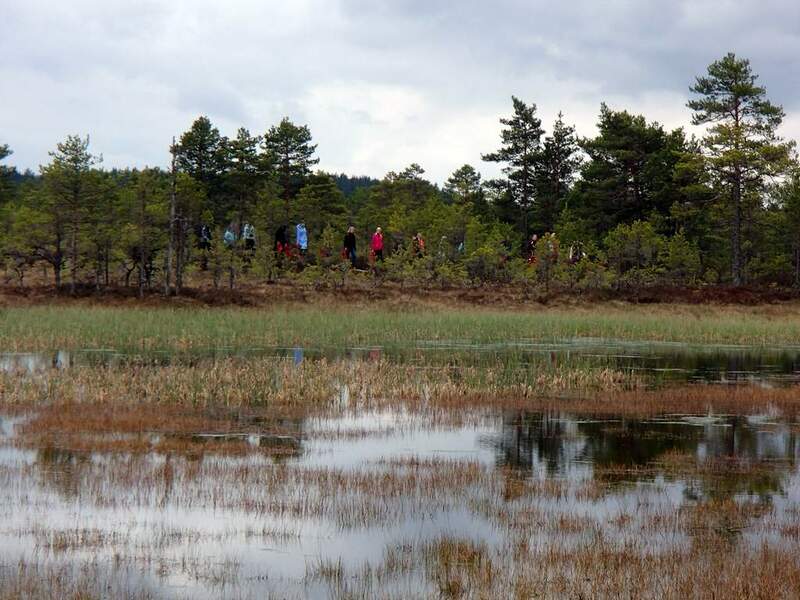 "There are study trails, hiking trails and cycling trails http://loodusegakoos.ee/where-to-go/...-national-park . They all have the indication in nature and maps. The study trails have the informatio boards and some of them have the boardwalk to protect the landscape. Usually You can cycle on the hiking trails (marked with red), the only exception is the boardwalk in Viru bog - there You have to follow the blue trail with bike."